How will online hotel booking change in the near future? In recent years, supplier sites have gained at the expense of OTAs. Hotels want to drive bookings to their own channels because the payouts to online agents for hotel bookings are huge. To be sure, commissions seem to be declining lately. I used to see major chains paying out commissions in high 20% ranges, while more recently such high payouts seem to apply mostly to independent hotels. The savvier big chains like Marriott, depending on the online channel, may have negotiated down the payouts to the high teens. With the recent surge worldwide of same day booking apps, hotel chains know they need to get on board but there are significant challenges to overcome in the same-day booking market – to avoid cannibalisation, to avoid paying high commission on already discounted rates and not relinquish control of how their last minute inventory is sold and promoted via third parties. Let’s take a look at how hotel chains can address the 3 C’s when considering how to tackle the same-day booking market. Connect to your hotel guests – directly! Travel brands have a huge opportunity to circumvent the OTAs and connect directly with consumers searching for their products and services through paid, earned, and owned media strategies. Many travel brands are missing basic SEO strategies that would help them compete with OTAs. Although large-scale hotel brands have denounced online travel agencies in recent years, instead focusing their efforts on driving travelers directly to their own websites, there seems to be a shift in attitude of late. Hotel brand executives are beginning to embrace OTAs again, even calling them partners, as companies such as Expedia and Priceline work through complex negotiations with many of the major brands. Cityzenbooking, a leading online sales channel dedicated to serviced apartments, has become an eRevMax certified channel following the creation of a two-way XML interface. “Our partnership with eRevMax provides properties with an easy to use interface to manage rates and allotments distributed through our sales channel. 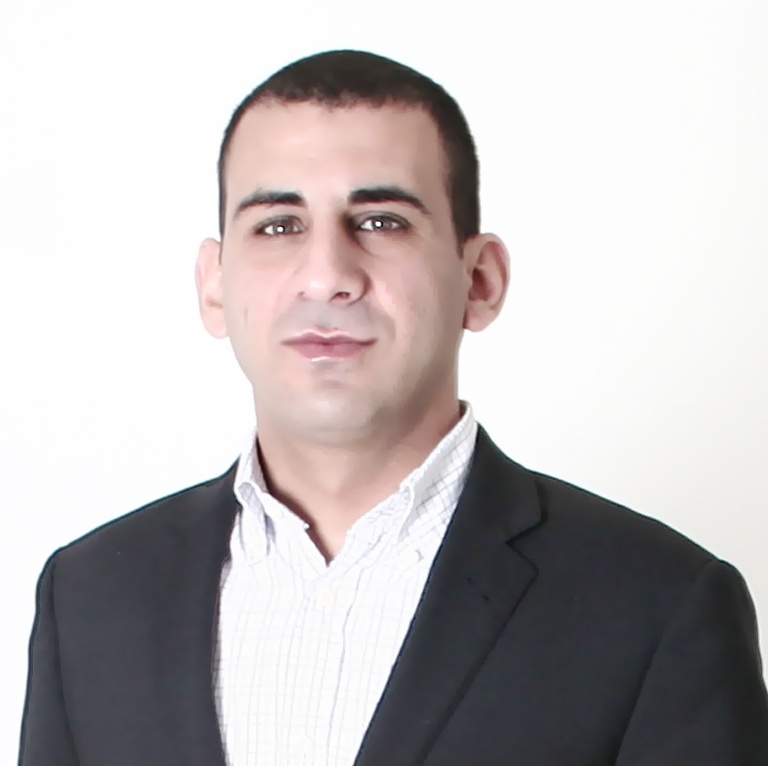 Subscribers of RateTiger & Connect can now make their position on Cityzenbooking.com more profitable through this instant access and seeing as and when bookings are processed.” said Jean-François Rame, CEO, Cityzenbooking. The enhanced connectivity will help serviced-apartment providers update inventory availability and room rates in real-time. Through this integration Cityzenbooking has become a Certified channel within the eRevMax Channel Eco-System to deliver properties better and more sophisticated channel connections for room revenue and distribution strategies. 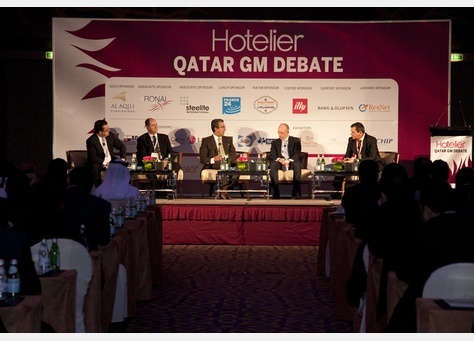 Hotelier Middle East conducted the third annual Qatar GM Debate that took place in April at the Grand Hyatt Doha. The team managed to get an impressive lineup of top industry speakers to discuss current happenings in the market including the concern over influx of new rooms in a market already struggling with low demand. The first session from TRI Consulting focused on exclusive market data from their latest research which brought forth the raw numbers that will be shaping Qatar’s hospitality industry through to 2014. The hard facts and figures set the tone for the rest of the event and it led to very focused and meaningful discussions between speakers and attendees. The interactive workshops offered significant insights on Delivering Ancillary Revenue and Best Practices of Revenue Management. The panel discussions covered a wide range of topics including how to deliver value through innovative product packages without discounting and leveraging potential of hotel F&B outlets. Our workshop on Revenue Management & Online Distribution focused on how hoteliers can optimize online bookings. One in six travelers in Middle East today prefers to book online. They visit over 17 websites and check reviews before finalizing accommodation. With the range of choices they get across these channels, it makes it even more important for hoteliers to be visible at every touch point to capture customer’s interest. However, more channels mean more updates. The respite comes in the form of automated distribution system – a channel manager helps hotels to collect and access the multitude of data in their systems to analyze rates, market pricing trends, competitor selling activities, historical and trend information to achieve the best possible room rates from the most desired guests. We explained the case of Dedeman Istanbul in Turkey. One of the early users of internet sales channels, they wanted to use a system that would make online channel management easier and also allow access to regular rate reports to see how other hotels were pricing rooms and managing roomtypes and packages. Two years ago, they had installed our rate shopping and channel management tool in their property. The results were immediate and long lasting. Dedeman has since increased revenues by over 20%. The presentation was interspersed with suggestions and ideas on how to drive direct online bookings and through examples we tried explaining how hotels can optimize product value across online distribution channels. Another important aspect is the direct competition that the region faces with Dubai – which attracts a major chunk of foreign tourists. Qatar needs to develop an effective tourism campaign to gain more traction and attract the eye of travelers. This is where the role of online distribution comes in – Qatar hoteliers need to leverage the opportunities presented through the internet to reach out far and wide to newer markets and grow its market share – slowly but surely. With over 220 hotel GMs in attendance, the event was well received and the venue buzzed with lively discussions and animated chatter. The Qatar GM Debate was a not-to-be-missed event, and a great opportunity for everyone to come together to discuss issues that really matter to the industry.